One of my biggest criticisms of Tokina was their lack of weather sealed glass, but the new Tokina 50mm f1. 4 Opera offers it and a number of other great things. 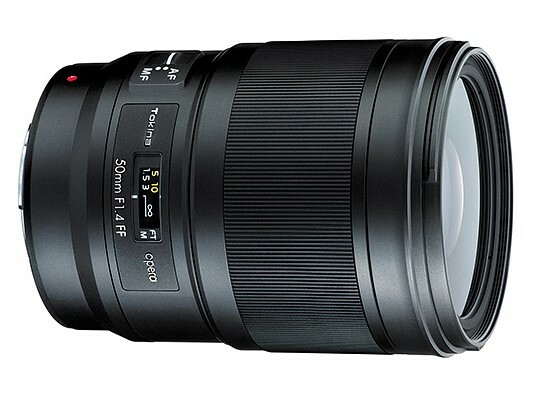 Tokina and Hoya, who provide the literal glass in the lenses for most of the industry, are very experienced lens makers and when you look at what the Tokina 50mm f1.